soul shapers to the better plan | The Better Plan . . The Soul Shapers 1 class I teach each summer at Pacific Union College begins on Monday (6-22-15) and I plan on it being the last one. No more Soul Shapers for me. 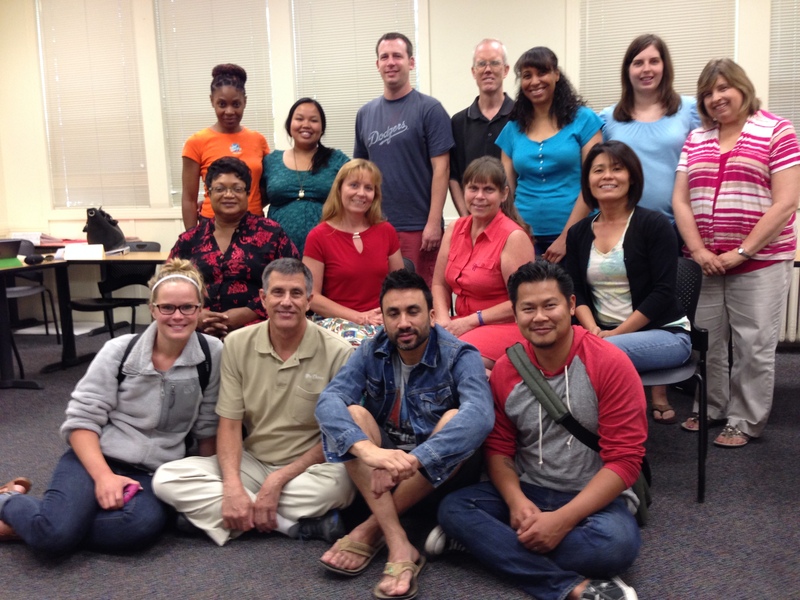 I’ve taught the class for 10 summers in a row, ever since the Soul Shapers book was first published, and this is it. Soul Shapers is about to be history. Truth be told, the only thing that I want to be history is the label Soul Shapers. I look forward to future summer classes and in-services across the U.S. and beyond, but I want them to be billed using a different title. 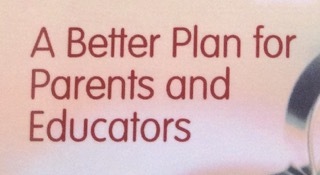 I want them to be billed as The Better Plan. I am as convinced and enthusiastic as ever about the ideas and principles of choice theory, and I am as committed as ever to sharing choice theory with others. 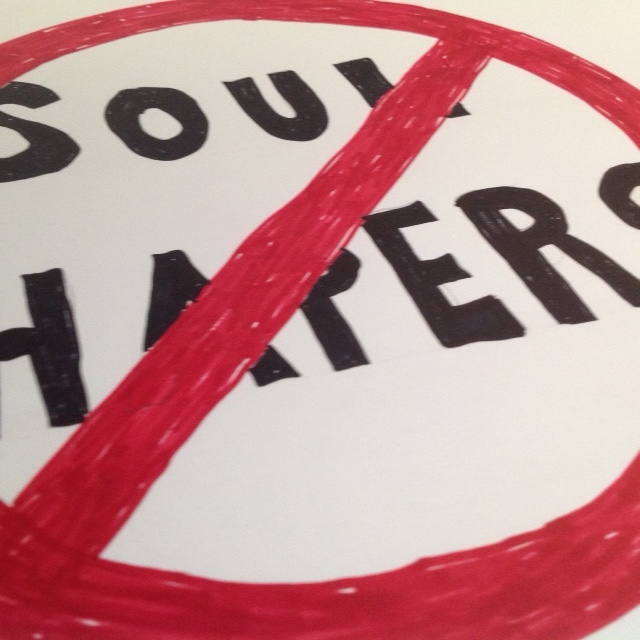 Labels are important, though, and The Better Plan is accurate, whereas the title Soul Shapers is not. Glasser faced something similar with the label control theory, a story with which I was completely familiar, so it is interesting to me that I could have gotten into the same situation. 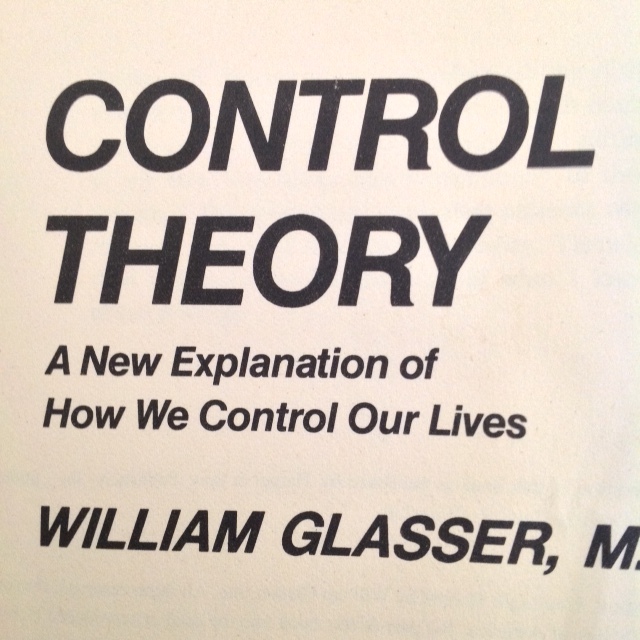 Glasser adopted the label control theory during his initial work with William Powers in the late 70s, but eventually changed the label to choice theory in the late 90s. (His book Choice Theory was published in 1998.) He was frustrated with the label control theory, partly because he frequently had to explain how the theory was about self-control, not about controlling others. The internal vs. external control issue is so important to grasp and apply that Glasser wanted the label of his ideas to contribute to an accurate understanding. 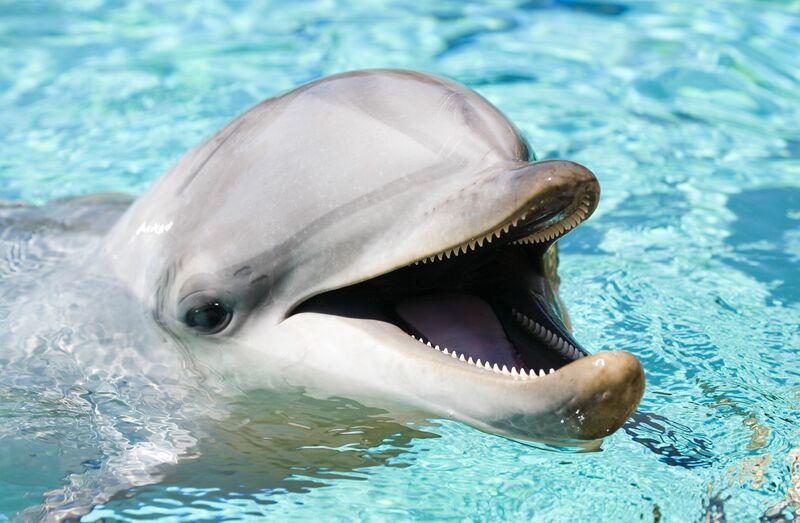 When they called later with a new title, Soul Shapers, I must have been so relieved that it wasn’t based on fish (ok, mammals) that I went for it. When I later received my 10 free copies of the book (as the author) it was the first time I had seen its cover – the title, the graphics, and the color scheme. There was a richness about its look – the layout and colors were very good – however as I considered the title and the graphics my heart sank a bit. 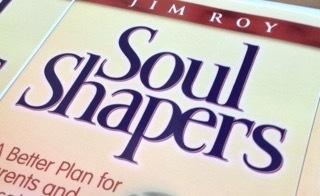 As agreed, in bold, large letters, the title Soul Shapers is prominently featured. And then below the title is a picture of a cookie-cutter in the shape of a heart, with what appears to be a child inside the heart. The implications of this title and graphic began to form in my awareness. In the world of tools and gadgets there are few items more externally-controlling than a cookie-cutter. It’s sharp, strong edges push into the soft dough and form an exact, very particular shape. The large words above the cookie-cutter, Soul Shapers, complete the supposed message of the book – teachers and parents are externally shaping the souls and characters of the children in their care. In some ways, it would be challenging to come up with a more inaccurate title. The message of the book is that every person is responsible for the shaping of their own character, and that as teachers and parents our role is to guide and support children as they begin the journey of self-control and character formation. It is a delicate process based on free will and choice. As adults our goal is to reveal to children the details of their own personal internal control systems. There is no greater gift we can endow to them. The Soul Shaper book was meant to alert readers to the ways in which Scripture, Ellen White, and William Glasser emphasize this internal control system. 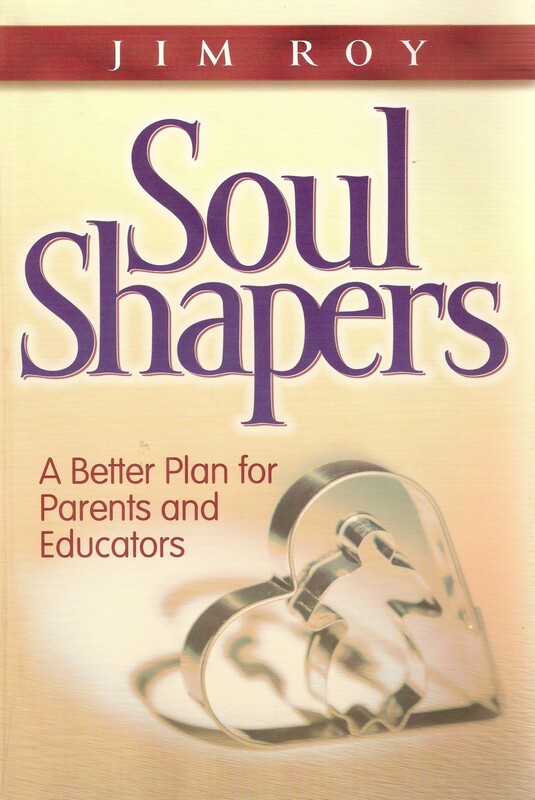 The sub-title of Soul Shapers is A Better Plan for Parents and Educators. When the publisher let me know I responded “Why not use the original phrase and refer to it as The Better Plan, rather than A Better Plan?” They explained that using the word “the” makes it sound like this plan is the only way or the one best way and that the letter “a” made it sound more reasonable, like it was just one of many ways to accomplish what was needed. I responded that “the better plan” was not my phrase, not something that I came up with, but that it was directly from the pen of Ellen White. As you can see the cover ended up with “A” Better Plan. Sigh. “The better plan” is about helping students to recognize and apply their own internal control guidance systems. Sadly, she admits that teachers who help students in this way will be misunderstood and underappreciated. This is significant. How much more clearly can this be said? Born in an Adventist home, educated in Adventist schools, having served in Adventist education my entire career, yes, I have heard the term “blueprint for Adventist education.” My dad was an Adventist preacher who was very, very supportive of Adventist education and I heard him refer to the “blueprint” more than once. As it turns out, though, I have never seen this blueprint. The closest I have come to seeing something like a blueprint is this phrase “the better plan,” an approach that has everything to do with the principles of internal control and choice theory. This is the direction we need to head together. And so this is the last time I am going to teach a class called Soul Shapers. I like The Better Plan a lot better.